The resort of Manali provides an excellent base to start your four Himalayan Cycling tour. 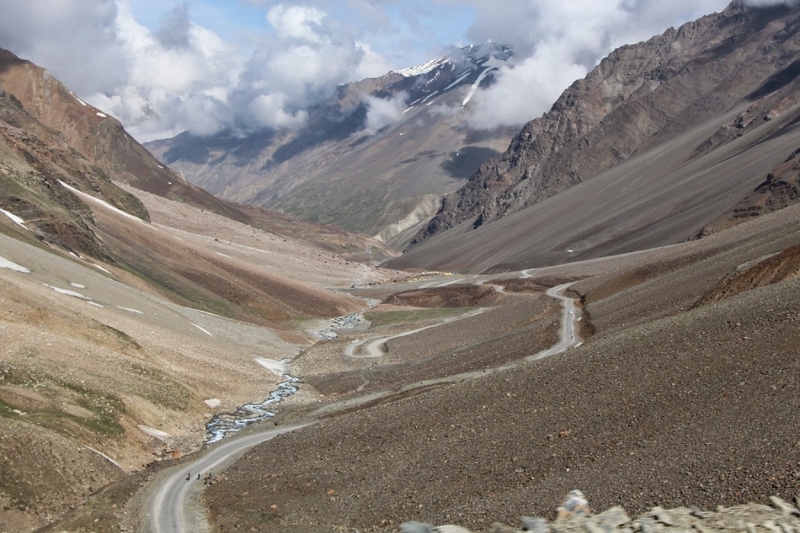 Those are Kullu Manali to Leh, Lahaul Spiti to Kinnaur, Lahaul Zanskar to Suru valley and Lahaul Pangi to Sach pass. Today Manali town has an excellent Cycle shops and infrastructure that suits to your demand. If you dont own your own cycle and plan to rent at Manali for long tours. You will find at Manali. 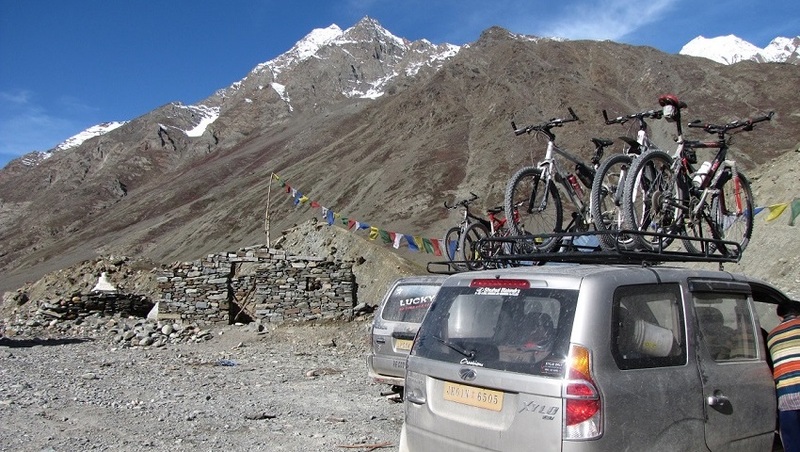 Gear up for your next Manali to Leh Himalayan Cycling holiday, a stretch of more than 474 kms crosses over 5 high mountain passes including Khardung la (5602m) known at highest motorable pass in the world. 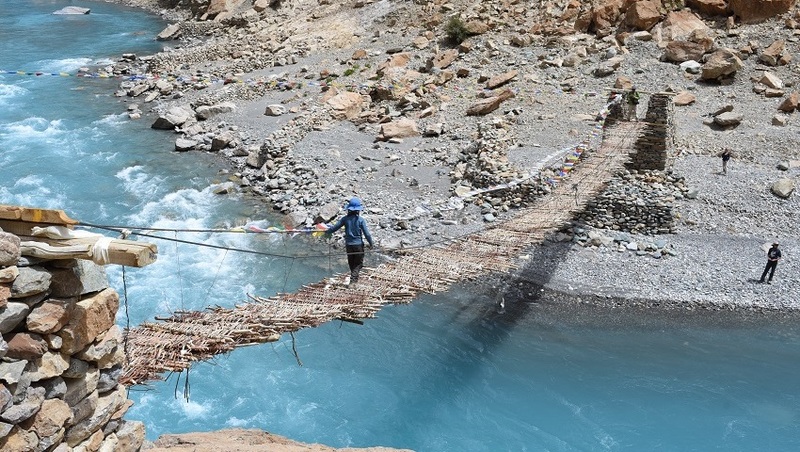 This tour is one of the most fascinating, extremely challenging and strenuous cycling tour that provides spectacular and endless mountain scenery of Western Himalayan mountains. 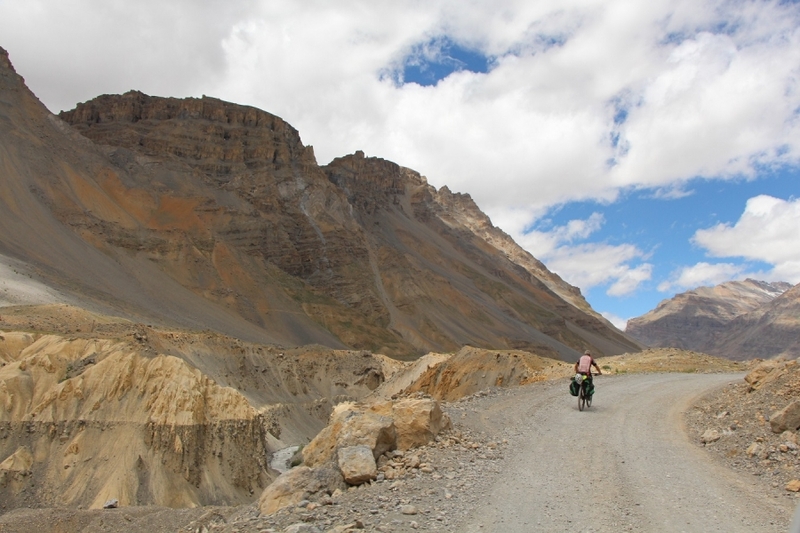 Manali - Leh Cycling provides thrilling downhills from 4 high mountain passes. Setting off from New Delhi to plains of fertile Punjab, an introduction to foothills of mighty Himalayas which remains in sight for long hours. 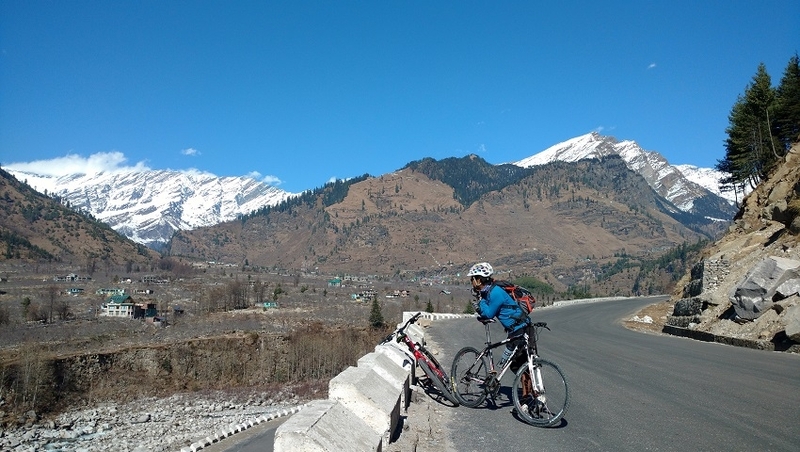 We stop at famous resort of Manali and while acclimatizing we make cycling day tour to heritage sites in around Manali. Beginning to cycle along the Beas River to uphill climb to Rohtang pass at 3978m than along the Chandra and Bhaga river valley to Baralacha la pass. The challenging cycling start soon after Darcha last village in the valley as the altitude goes above 4000m. 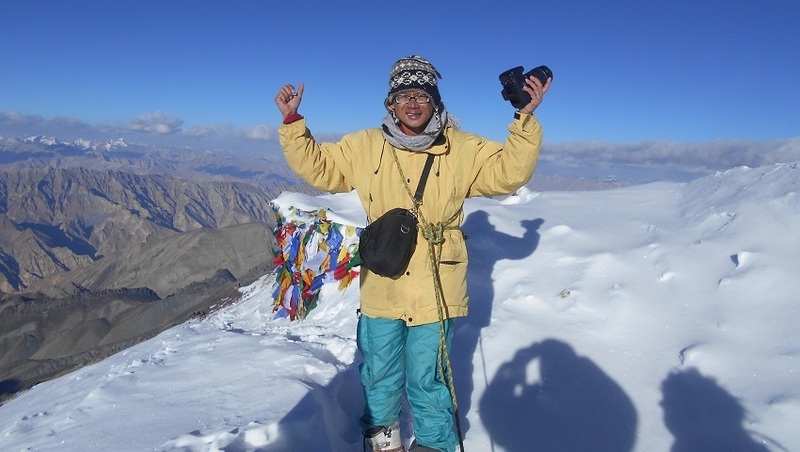 After Baralacha la pass the plains of Rupshu Kharnak and never ending gataloops to Kangla jal long cycling through impressive gorge to more plains to Tsokar Lake. 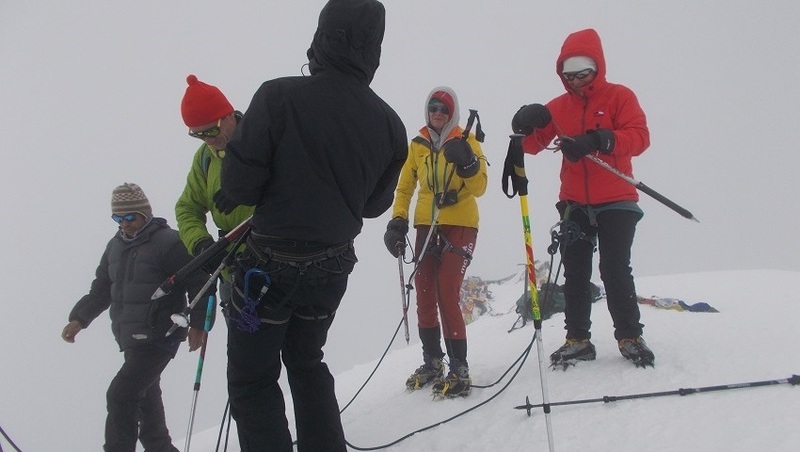 The final climb begins to Taglang la pass begins at Debring. You meet with Changpa nomads who still roams in vast land of Changthang. 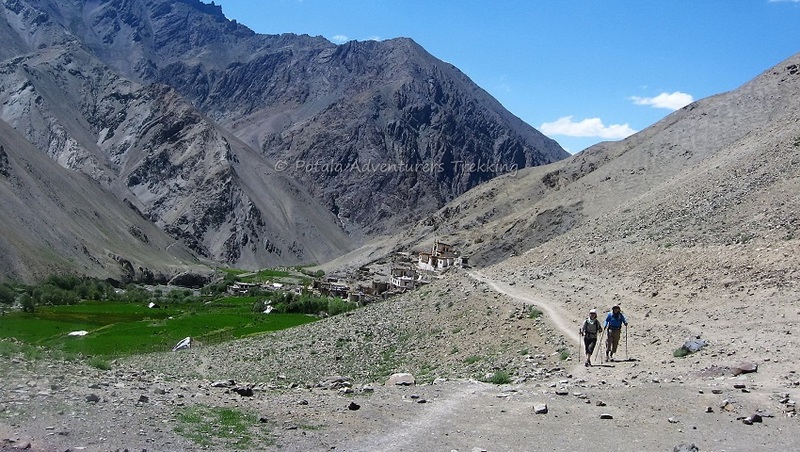 Finally spectacular descent to Indus River valley to Leh. Where trip ends. 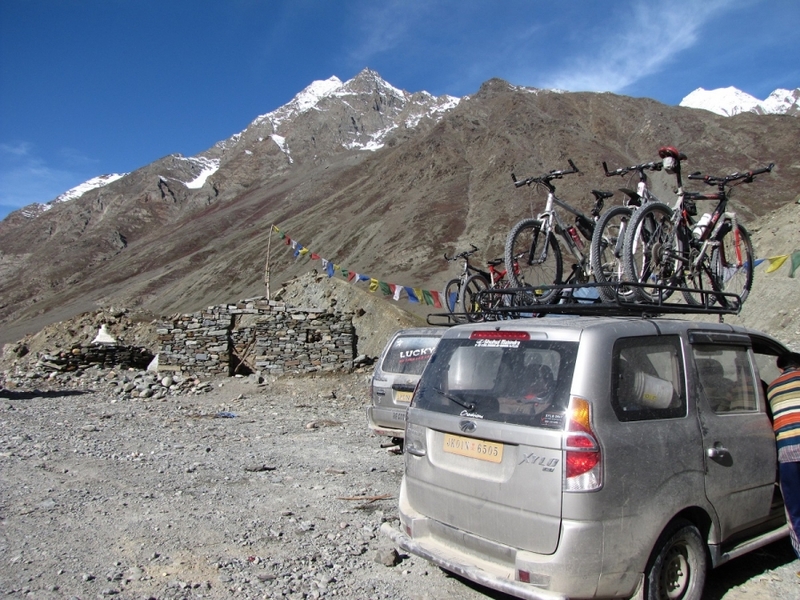 We take a day cycling trip to Khardung la pass, our last destination and the highest motorable pass in the world. Finally making an important excursion around Indus valley. Fly to Delhi and onward journey back to home. Day 1 - Arrive Delhi / Chandigarh. Drive to Manali. Day 14 - Flight Leh - Delhi and onward flight back to home town. Day 1 Arrive Delhi / Chandigarh. Drive to Manali. Arrive Delhi / Chandigarh. Drive to Manali. At Manali: Acclimatize, half day cycle tour in the valley. Day 14 Flight Leh - Delhi and onward flight back to home town. 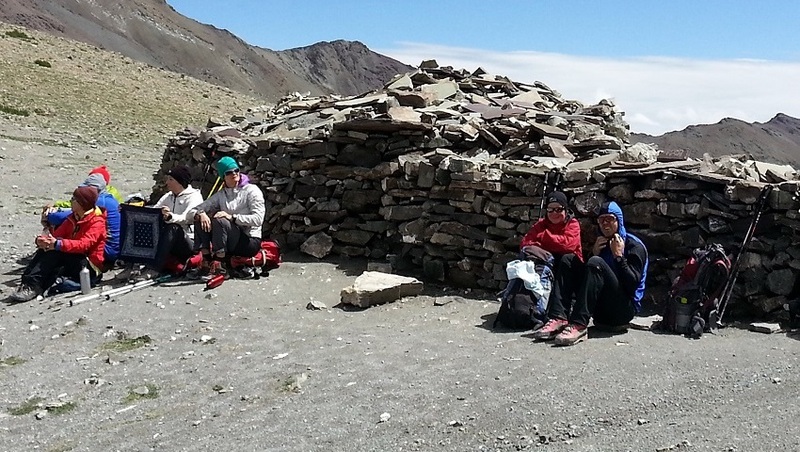 All meal during the Manali - Leh cycling tour and hotel accommodation on map plan. Entrance fees for museums, monuments and park fees. Personal bike or cycle for tour, can rent at 9600 Rupees for tour.